When it comes to the transfer market, Bayern Munich are simply one of the best in the business. According to a report from Calciomercato, Bayern Munich are willing to make 50 million euros offer for Nicolo Zaniolo. The Italy international joined AS Roma from Internazionale for a fee in the region of 4.5 million euros in July 2018. His contract expires in the summer of 2023. Zaniolo has scored 6 goals and assisted 2 more across all competitions this season. The 19-year-old has been touted as one of the brightest young prospects in Italy. Nicolo Zaniolo has represented Italy at Under-18, Under-19 and Under-21 level, winning 24 caps and scoring 6 goals, before making his senior international debut in March 2019. As a member of Italy national football team, Zaniolo won 2 caps. His performances have seen him become the target of many European clubs including Bayern Munich. A big money bid from Bayern Munich could tempt AS Roma into selling their prized asset. Signing the 19-year-old would be a masterstroke from Niko Kovač. 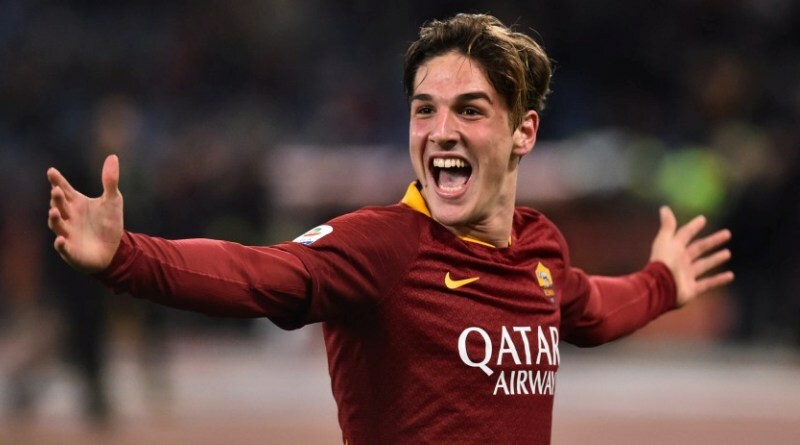 It will be interesting to see what happens when Bayern Munich come calling for Nicolo Zaniolo this summer.